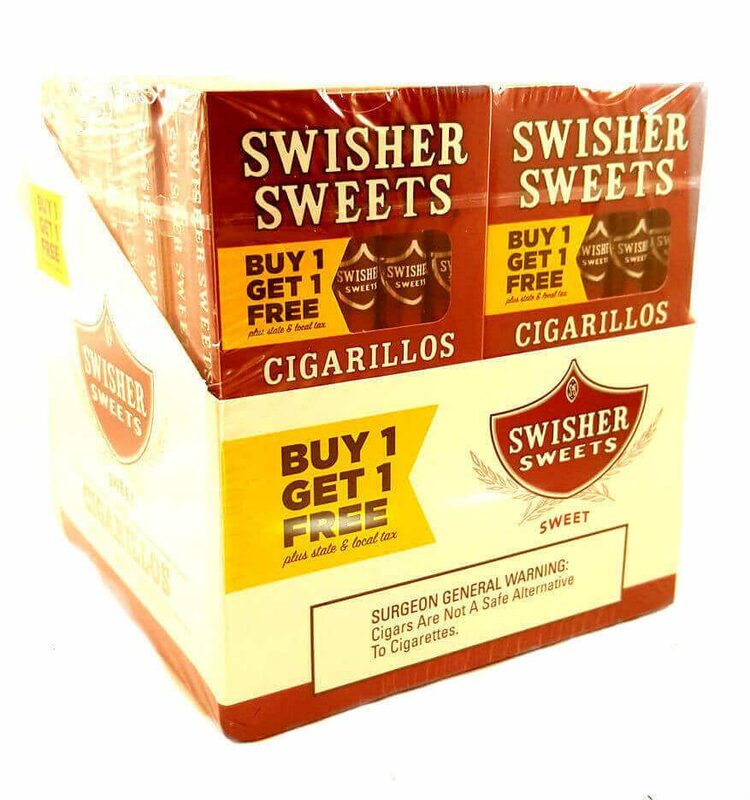 The origins of Swisher Sweets Cigarillso go back to the mid 1800’s when David Swisher won the cigar business as settlement of a gambling debt – a modern cigar manufacturer was born. Late in the 1800’s Davis Swisher and his four sons pioneered the first “modern tobacco shop” hawking products across the Midwest U.S. via wagons, or rolling stores as they were know back in the day. 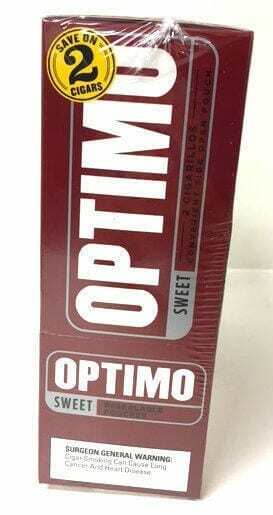 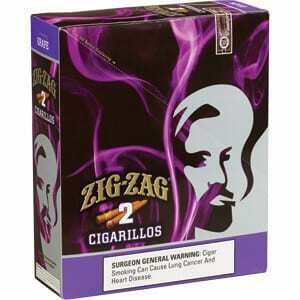 Fast forward to today and Swisher Sweets cigarillos are one of the most popular machne made cigars in the world. 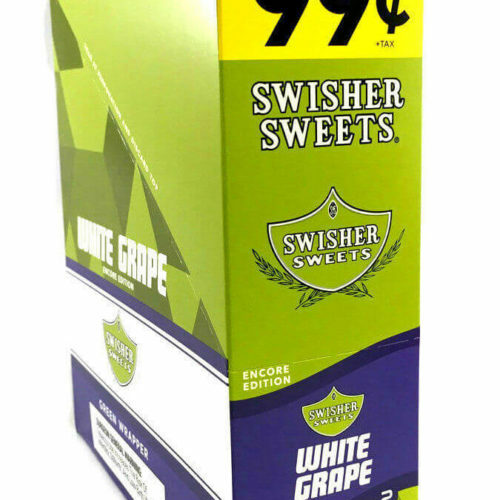 You can find a Swisher Sweets in a broad assortment of flavors: peach, grape, cherry or vanilla. 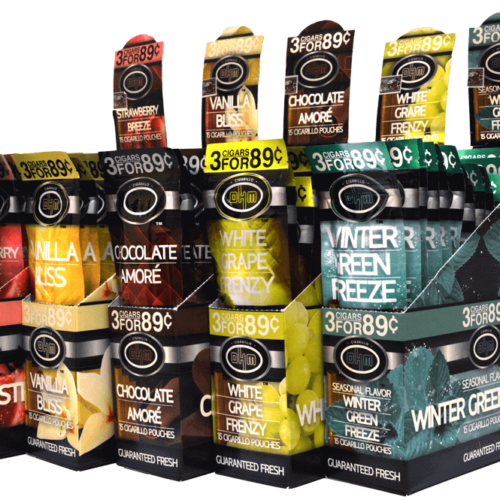 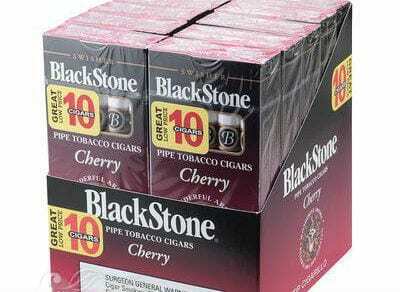 The brand is ubiquitous, popping up in music, songs, TV shows and even mainstream movies – for good reason, millions of Swisher Sweets Cigarillos are consumed daily – it’s a great tasting mild smoke and very affordable, with a lot of proverbial bang for the buck.